El nuevo EP “AURA by Harry Up!” ve la luz por fin. Puedes escucharlo / descargarlo a través de este reproductor. AURA (2017) by Harry Up! 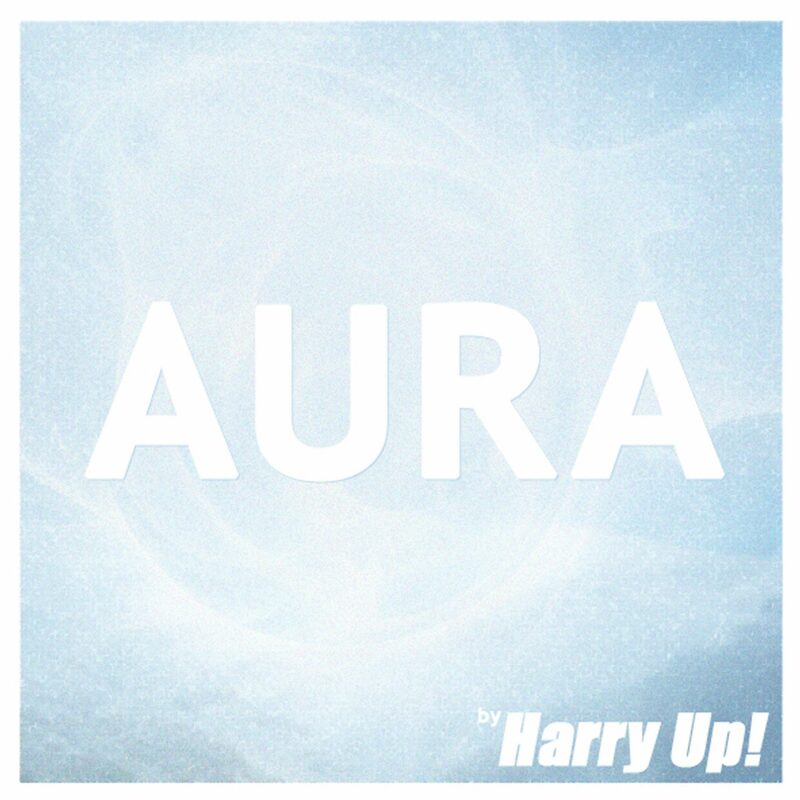 The new EP “AURA by Harry Up!” is finally out. You can listen / download it just clicking on this player.